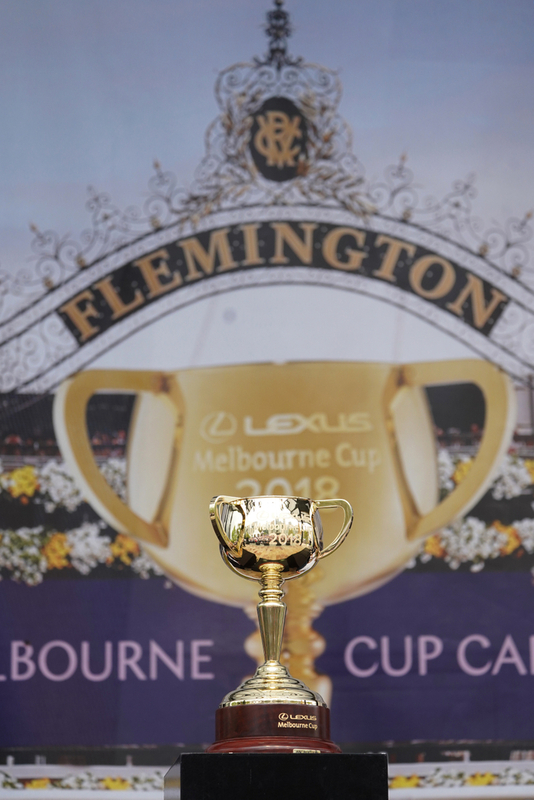 The Melbourne Cup is Australia's most prestigious annual horse race, and one of the world’s biggest spectacles. Run over just shy of two miles, it is open for three-year-olds and over, taking place on the Flemington Racecourse in Melbourne, Victoria as part of the Melbourne Spring Racing Carnival. It is the richest 'two-mile' handicap in the world, and one of the richest turf races in the season. The event starts at 3pm on the first Tuesday in November and is known around the world - in particular at home in Australia, as 'the race that stops a nation'. The Melbourne Cup has a long tradition, with the first race held back in 1861. It was originally over two miles but was shortened by a matter of metres - 18 to be exact, when in 1972, Australia adopted the metric system. As of 2017, the total prize money for the race is A$6,200,000. The first ten past the post receive prize money, with the winner being paid $3.6 million, second - $900,000 and third - $450,000. Last year, Rekindling became the first three-year-old to win the Melbourne Cup since Skipton in 1941, and a first big race success for young Irish trainer, Joseph O'Brien. This time around, 24 horses go to post, and here are some trends from the recent winners.. The key trend is form. All of the last fourteen winners had won a Group race before, despite this being a handicap. 13 of the last 14 had raced within the last 4 weeks, either at Geelong, Flemington, Caulfield or Moon Valley. This does not bode well for Magic Circle, trained by Ian Williams, who is arriving here off the back of a 166-day lay-off, but the horse is said to go well fresh. The draw is vital at Flemington, and the current favourite - Yucatan, has been draw out in the car park in stall 23. Outsiders Auvray, Nakeeta and Vengeur Masque have been dealt the plum draws by the rail, however nine of the last 14 winners were drawn in stall nine or higher, so as long as you meet the break, you are in with a chance. Another key trend to take note is that horses from stall 10 and 11 have placed in eight of the 14 renewals. This year, those boxes are occupied by Avilius and Runaway. Should the Aiden O'Brien-trained Yucatan also be sent off favourite, then he will need to overcome a negative trend which has only seen three winning favourites in the last fifteen years. However, eight of the last fourteen have returned at 12/1 or shorter in the betting. Experience is always key in these big handicaps, and although Rekindling won last year as a 3yo, nine of the last 14 runnings have been won by a horse aged six or older. Despite winning last year, Rekindling represented the Irish, and along with the French, generally do not hold a great record here in the history books. The Australians have won their own feature in nine of the last 14 events. 3 of the last fourteen winners had also raced in a Melbourne Cup before.